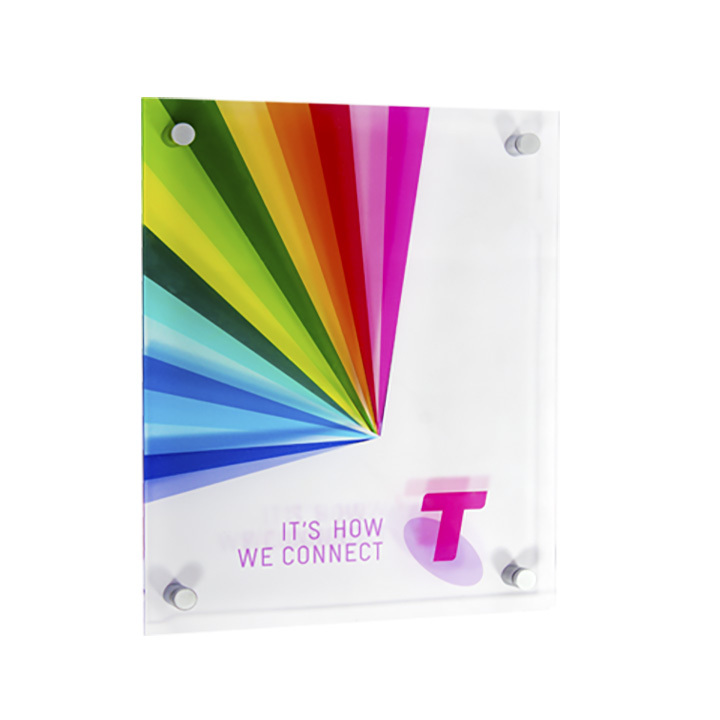 This Transparent Acrylic Mounting Display Panel is perfect for all images and graphics. The sophisticated and modern touch will impress customers, clients and staff. This product comes ready to hang on the wall, it comes standard with the below with options on hand.